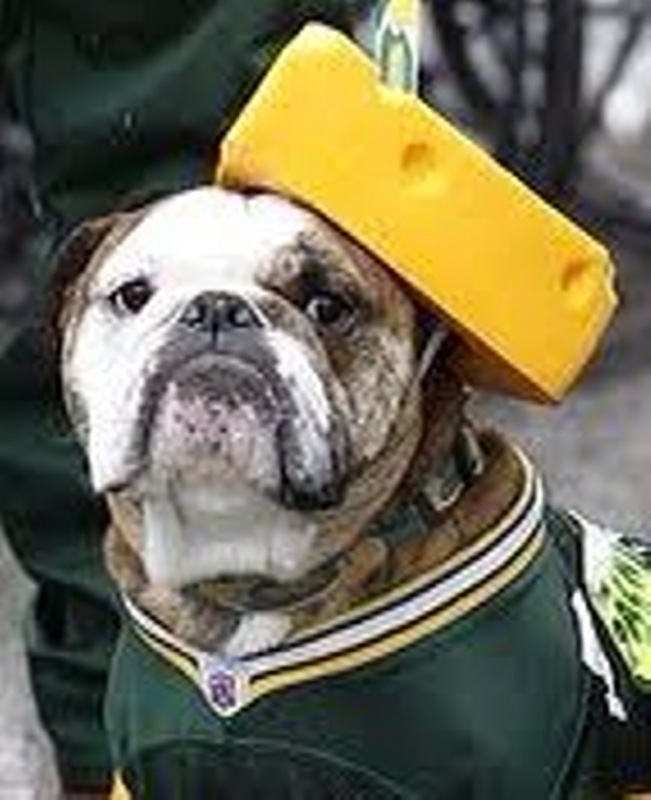 Cheeseheads Unite as the Green Bay Packers Get Ready for the Super Bowl! 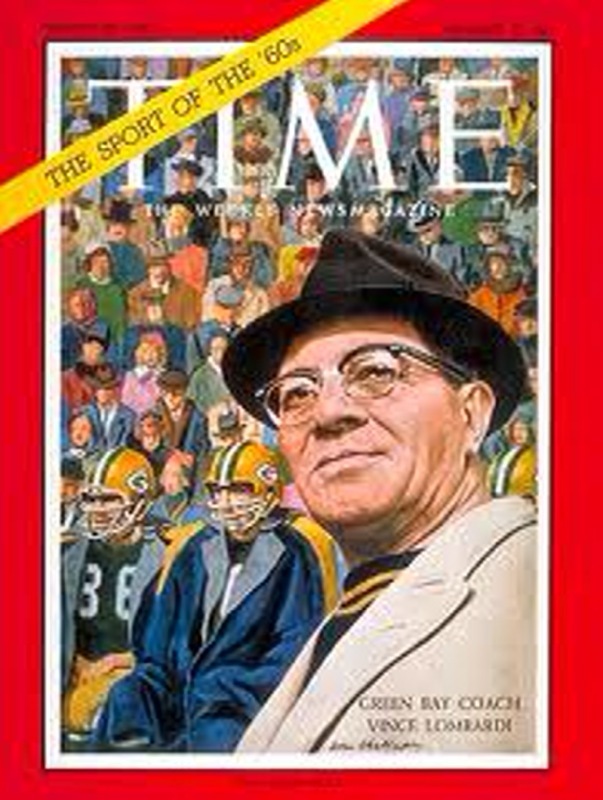 Yes, it s true the Green Bay Packers are going to the Super Bowl! The last time they won the title rings was way back in 1996 at Super Bowl XXXI. It's more than time to go again - this time south to Dallas. So get ready for some grind iron fun and half-time snacks as we all wait for the opening toss. It's going to be a great game. Just don t forget to wear your cheesehead. Never heard of a cheesehead? Well, this unique attire is as much a part of the Packer's proud legacy as Vince Lombardi and Brett Favre. And it all began with an insult and a devoted fan who just wasn't going to take the anti-cheese anti-team jeers for another year. During the 1980s Illinois football and baseball fans had a habit of yelling "CHEESEHEADS!" at any sports team from Wisconsin. 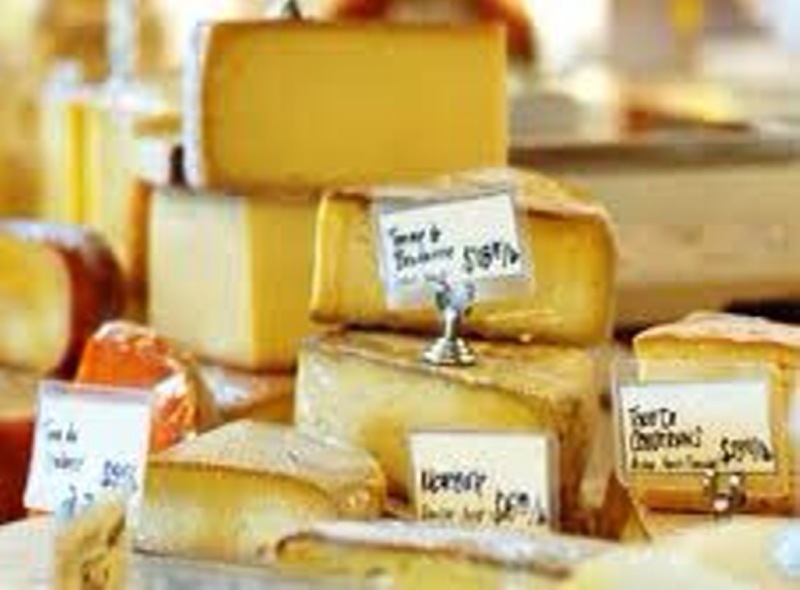 As Wisconsin had long made some of America's greatest cheese, they did not look favorably on the negative cat calling. By 1987 Ralph Bruno had had enough. Bruno carved a yellow piece of foam into a cheese wedge shape and defiantly wore it on his head to the next game. There the center-fielder Rick Manning saw it and the rest, as they say, is history. Bruno went on to found Foamation, Inc. in St Francis Wisconsin (where else would the company be but Wisconsin?). That is where the hat (yes, it has been legally declared a 'hat') is still crafted along with all things foam and cheese. If you want to be part of this great Packer heritage and be an official cheesehead come February 6th, you will need to order right away as currently the company is supplying 'hats' to all 50 states and 30 foreign nations! Now that's fan support! But if you still feel wearing a cheesehead in your non-Wisconsin neighborhood might be viewed as well, a little 'cheesy', you can always support the team by serving appetizers that highlight Wisconsin cheese on game day. Trega Cheese is one sure winner. Your culinary choices will be nearly endless. Be assured your guests will love every bite as they cheer on the Green Bay Packers and you'll score a big party touchdown! Posted on January 24, 2011 by Ana Kinkaid and filed under Cheese, Sports and tagged Cheeseheads Green Bay Packers Super Bowl Wisconsin Cheese.